SKU: piREFstraw. Categories: weed vape pens, CBD Oils. 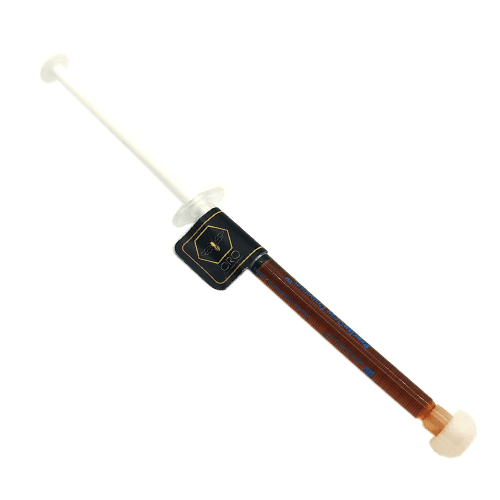 The Pi Pure CBD Vape Refill is unique because of the flash chromatography extraction process that they use. 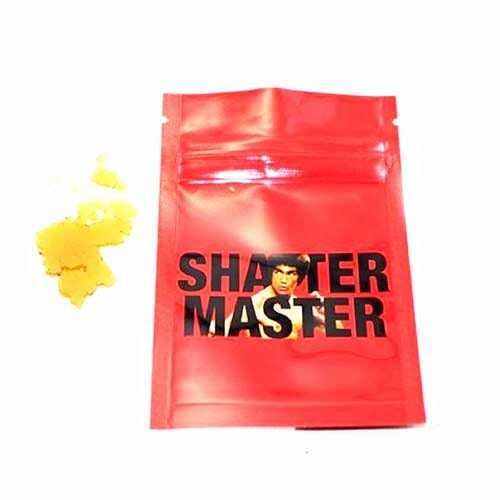 More effective than regular isolate due to the entourage effect. Flavor is strawberry. The Pi CBD Vape Refill comes in 1 gram cartridges and clocks in at a very impressive 99% CBD. This particular variation of their oil is Strawberry Flavor. TERPENE FLAVOR: Strawberry. No propylene glycol was used. Instead, natural terpenes were used to bond with the strawberry flavour so it really tastes and smells like Strawberry. Yummy! Great for my arthritis and back pain.A must try for all who suffer from pains or aches. Great for carrying around when I dont have my cannitonic bud. 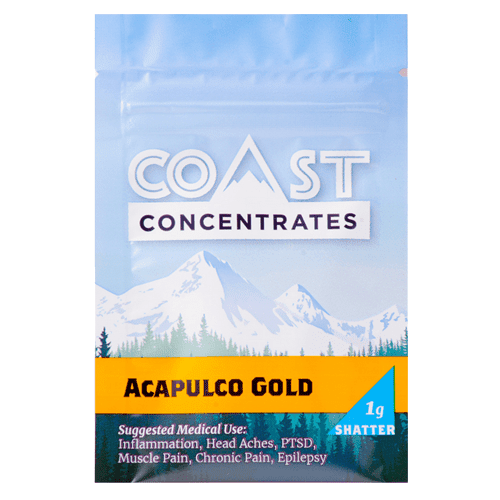 Micro dosing throughout the day has never been easier. Great flavor.